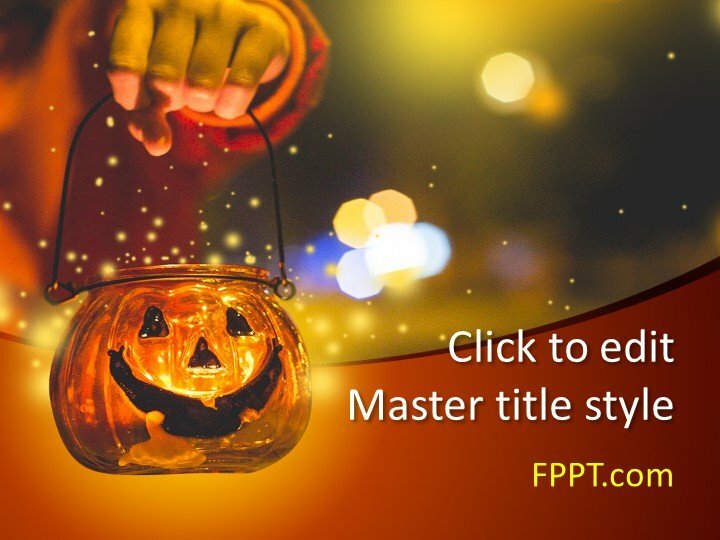 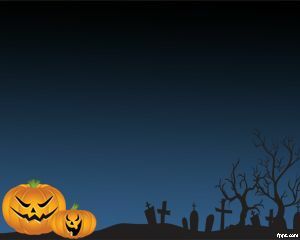 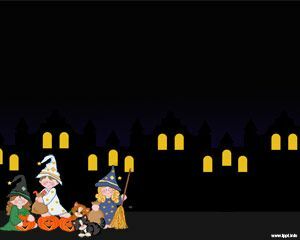 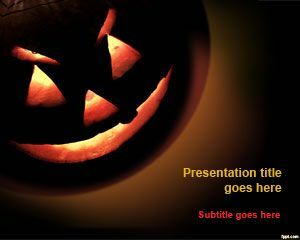 Free Halloween PowerPoint Template having a scary image is specially designed for you. 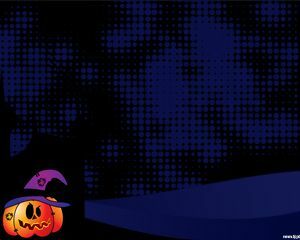 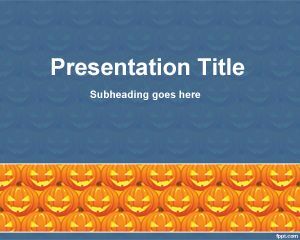 Dark orange shade with pumpkin’s scary cut is giving a Halloween look in this PowerPoint template design. 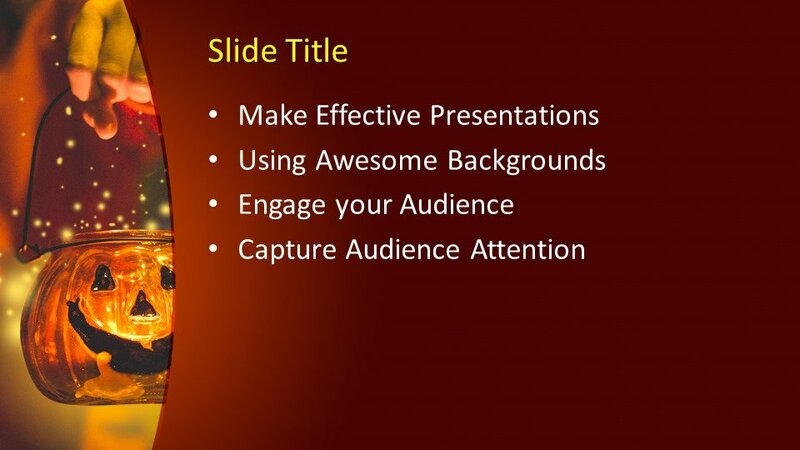 This PowerPoint background design can be placed in any presentation like business or general topic presentation templates. 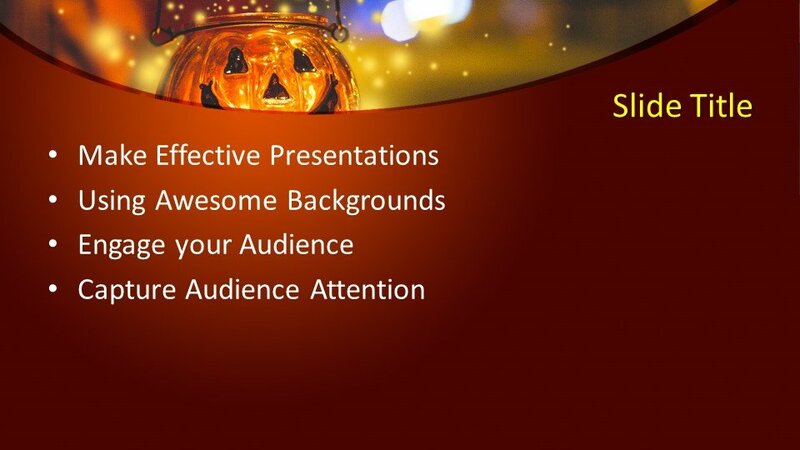 This PowerPoint design is compatible with almost all versions of PowerPoint 2010, 2013 and 2016 and also Office 365. 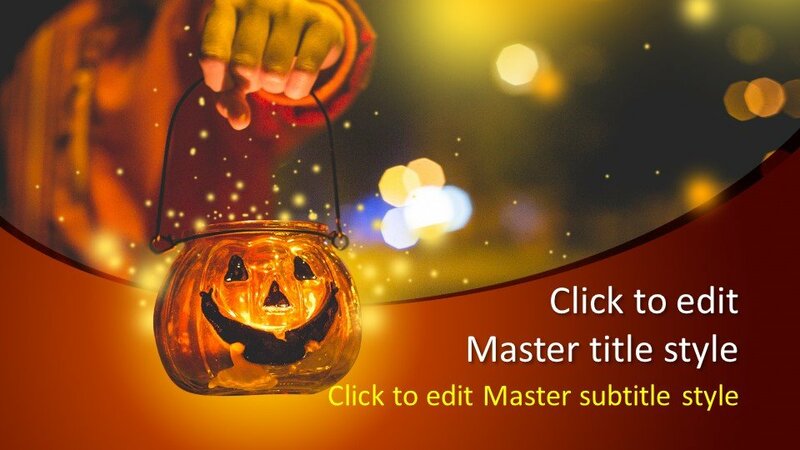 These PowerPoint background designs are multipurpose designs and are customizable according to user requirements. 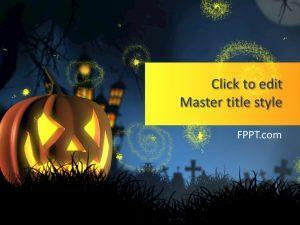 FPPT.com is enriched with new and modern PowerPoint template designs for your presentation so keep visiting our website.